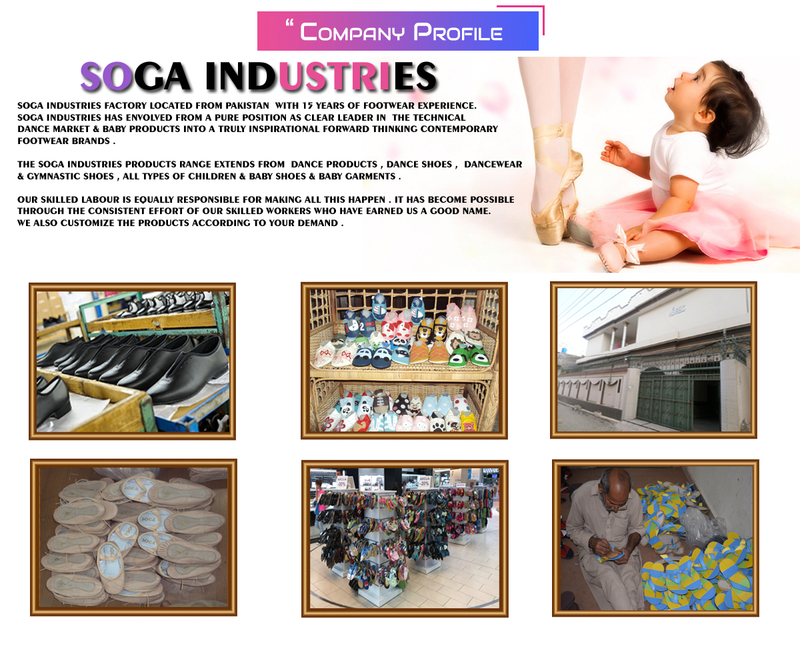 customers arround the globe.We have been producing Our products for 15 years, Experienced Soga Industries has evolved from a pure position as clear leader in the technical dance market into a truly inspirational, forward thinking contemporary footwear brand. The Soga for dancers' product range extends from Dance Shoes , Ballet Dance Shoes , Gymnastic Shoes , Trampoline Shoes , Artistic Gymnastic Shoes , Baby Ballet Sheos , Soft Leather baby shoes , Irish Dance Shoes , Jazz Shoes , Jazz Dance Sneakers , Afro lyrical half sole sandal , Gym Toe shoes , Vaulting Shoes , Tap Shoes , Point Shoes , Dancing Weare Baby Garments . And our skilled labour is equally responsible for making all this happen. It has become possible through the consistent efforts of our skilled worker who have earned us a good name. 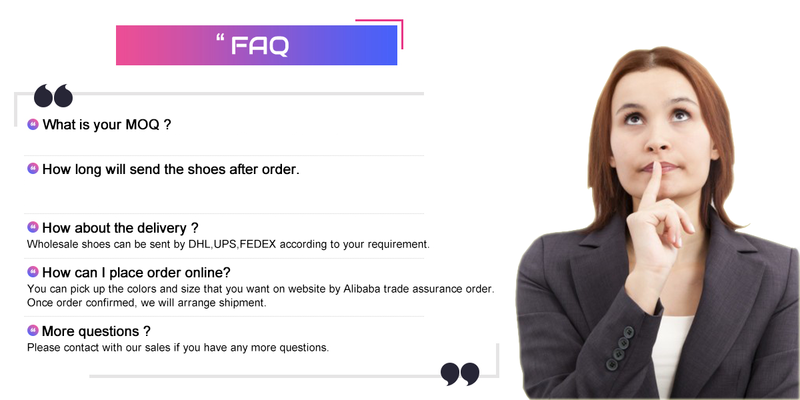 We can also customize the products according to your demand. Your satisfaction is a stimulant for us to go ahead and strive for the better. We think better for our customers. Our website will speak for itself about our craftsmanship and our commitment to produce better quality products and meet the customized requirements of our esteemed customers. Hopping to establish mutual trust and confidence. Our website www.sogadance.com . We Look Forward to hearing nice comment From you .